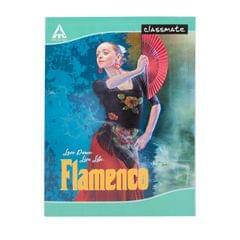 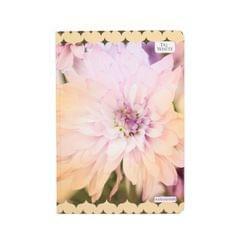 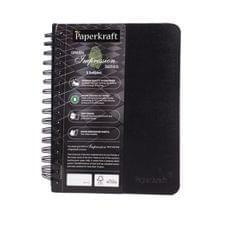 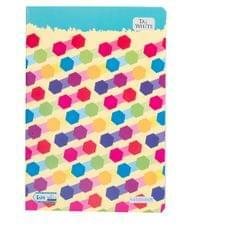 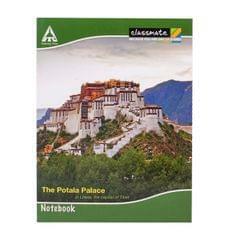 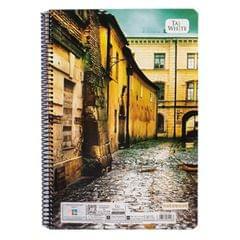 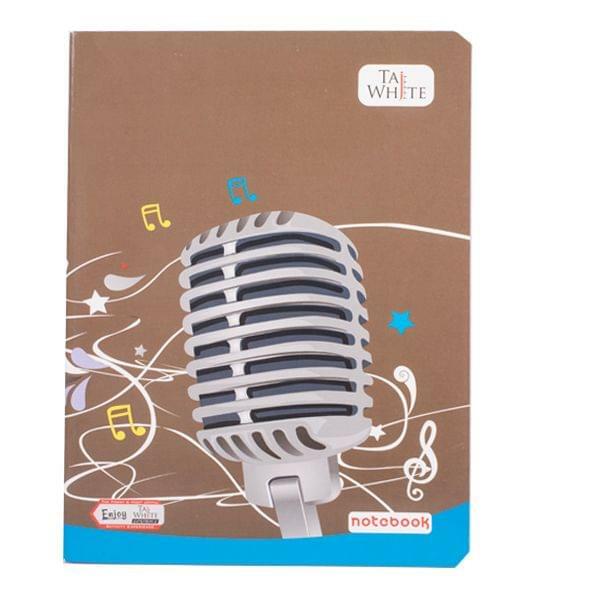 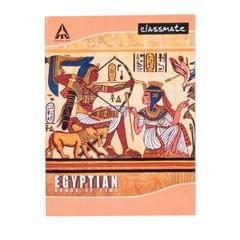 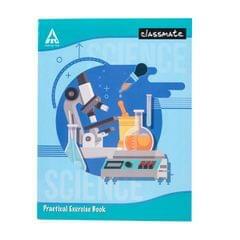 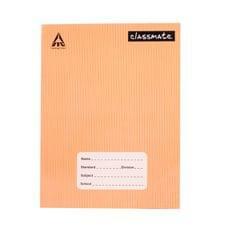 Taj White 3-in-1 notebook is a high quality and long durable Exercise book. 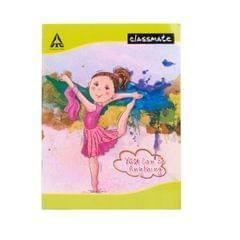 Size: 24 x 18 cm. 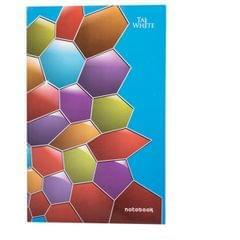 Pages: 172.